CELEBRATION, Fla. – The Ouachita River out of Monroe, La., will be the site of the 2011 B.A.S.S. Federation Nation Championship presented by Yamaha and Skeeter Boats, Nov. 3-5, 2011. The B.A.S.S. Federation Nation local clubs are organized in 47 states and six countries (Canada, Italy, Japan, Mexico, South Africa and Zimbabwe), which are part of six geographic divisions (North, South, Central, East, West and Mid-Atlantic). Federation Nation states have been sending teams to divisional tournaments to fish for a chance to win a Skeeter ZX 190, Yamaha VZ 150, trailer, Minn Kota Fortex 80 trolling motor, Humminbird 788c and a prop, valued at $35,000. 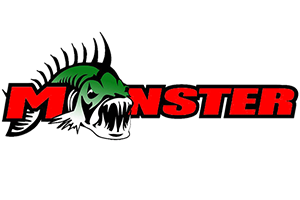 The top angler from each divisional team will advance to the B.A.S.S. Federation Nation Championship. From there, the top angler from each of the six divisions in the championship will be awarded a berth in the 2012 Bassmaster Classic set for Feb. 24-26 out of Shreveport-Bossier City, La. Daily launches and weigh-ins will take place at the Forsythe Boat Dock, 2201 Riverside Drive, Monroe, LA 71201, and are free and open to the public. Live, streaming video of the weigh-ins is included in the wire-to-wire coverage of the 2011 B.A.S.S. Federation Nation Championship presented by Yamaha and Skeeter Boats on Bassmaster.com. The Bassmaster brand and its multimedia platforms are guided by a mission to serve all fishing fans. 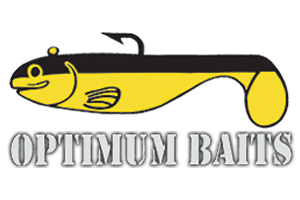 Through its industry-leading publications – Bassmaster Magazine and B.A.S.S. Times – comprehensive website Bassmaster.com, ESPN2 and Outdoor Channel television programming, Bassmaster provides rich, leading-edge content true to the lifestyle.